For those of you in the UK! 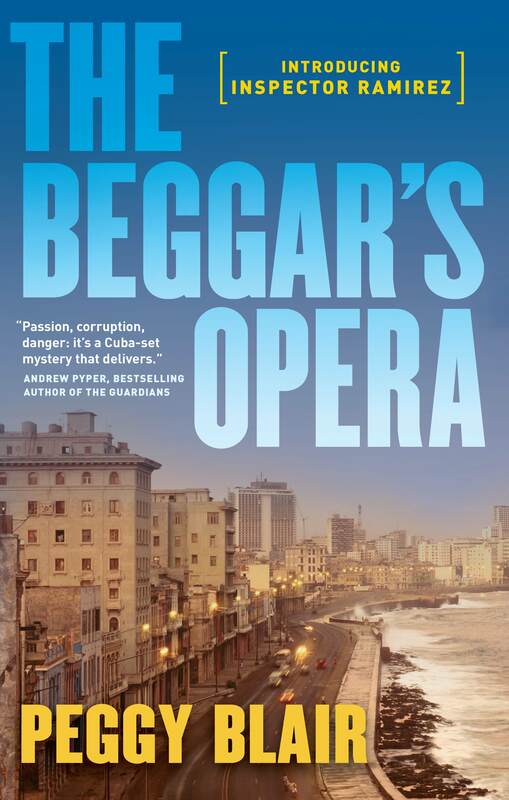 Birlinn Books, which is publishing The Beggar’s Opera in the UK as Midnight in Havana, is offering a special this weekend for a number of books, including mine – 20% off! Here is the link; it’s this weekend only! Beggar’s Opera sighting in California! The Beggar’s Opera hits a US Bestseller’s List!